The tool is a "jembe," a Kenyan hoe made by Mr. Joseph Ogola. Many people in Kenya do all their farm work with this one tool. Greens bed is coming along slowly. Turnips, radishes, bok choi, tatsoi, kale, collards and chard mostly, with some marigolds and such. The ducklings a week ago. They will be released into the poultry moat today. A few fogs have heralded the change in weather. We have gone over 90F, though it is much cooler today. I have been firewooding the branches of the ash tree. It is slow but meditative work. 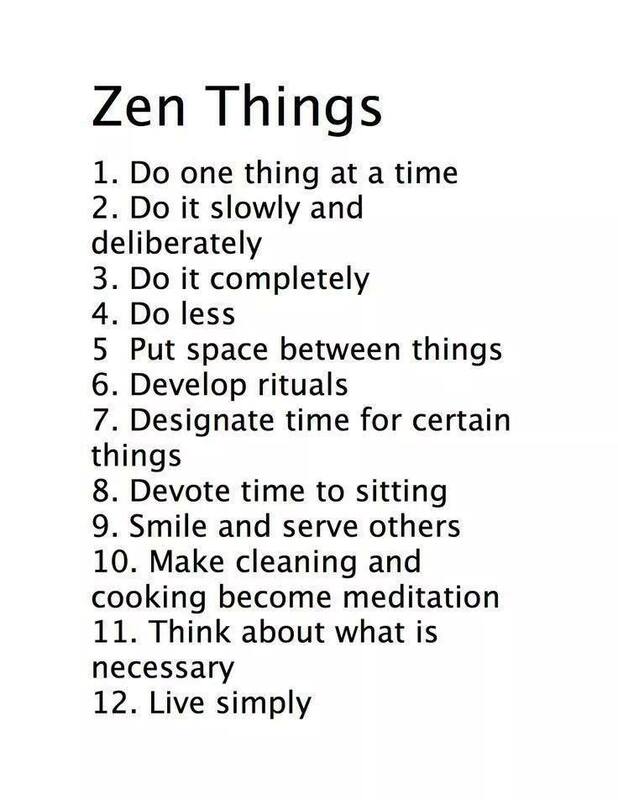 As I do it, I try to focus on a few Zen observations that Jin Maju, a Facebook friend, posted today. We only know a few of our neighbors, after twenty years; it's a very conservative community and we're a "non-traditional" couple. Yet the folks we've actually met, we like. Get-togethers are rare; if you aren't going to the local church (ours is in town) you aren't going to be invited to the parties. We have friends over regularly but they are mostly from the urban center, twenty minutes away via gasoline.